At my office, we have staff who actually come around and will hand deliver us any packages or mail we receive (cool eh?). Most of the packages I receive are things I order online. I'm not talking like buying myself the new Fall shoes I need, I'm talking receiving a shipment of shampoo I ordered. Yes, I have begun to frequently use the Internet as my delivery convenience store. But there's something about online shopping that makes it feel like you're receiving presents. They arrive all taped up in little brown packages that I have to wrestle with and stab to open...and it's like my birthday. So I'm going to share with you a few things I bought, because why not? 1.) A new razor. 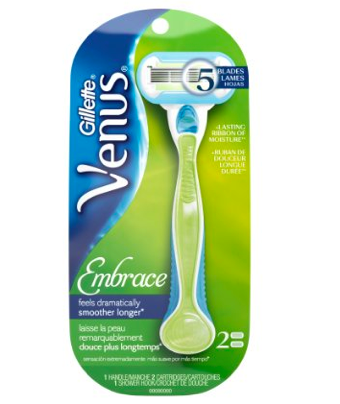 This is a result of losing my faithful Venus during the many weekend trips I took this summer. Glad to have you back old friend. 2.) Shaving cream gel, because obviously. 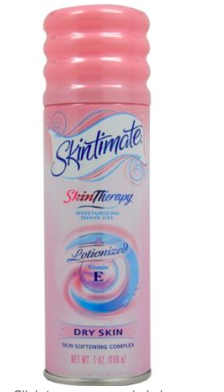 This kind leaves my skin so soft. 3.) Night cream. As far as my face goes, my motto is prevention rather than correction. I've always been interested in using products that reduce any signs of the wear and tear on my face and body. Over the years I've used a number of night creams, many just to moisturize overnight but I've begun to dabble in restorative night-time creams. I read about the importance of incorporating retinol into your beauty routine. Retinol is a form of Vitamin-A which is good for skin health. 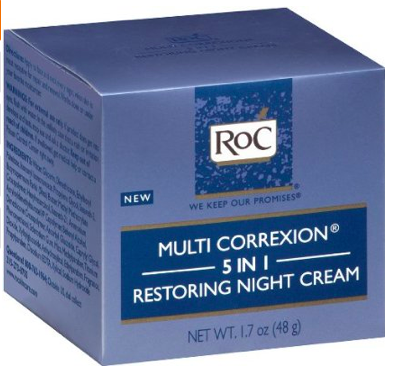 I am *not an expert* on this, but RoC is one of the few drugstore brands that utilizes retinol in their products and it's not crazy expensive. This is my second time in a row purchasing this night cream, it's light and makes my skin feel smooth. I'd recommend reading up some more about this if you're interested. 4.) I need some more hangers. I'm not sure if I needed 50, but I mean it was $25 for 50 or $20 for 30 and I just have to make the logical decision there. 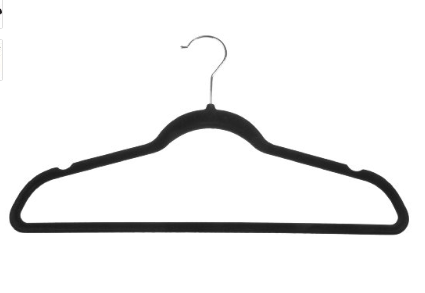 And, of course, if you're getting hangers you need to get velvet ones. They are the answer to all your closet's problems. They're thin and my clothes don't fall off of them when you I'm franticly moving everything around trying to find an outfit for work in the morning. So all of these items ran me about $60 total. I'd estimate that if I had gone to the store and bought them I would have spent a few dollars more on each item. It adds up though. Plus, I received these little packages at work, which, did I mention, makes purchasing these everyday items a little more exciting. TL;DR - A basic trip to the store is hard when you are trying to ball on a budget in NYC. Seriously, does anyone share these sentiments?